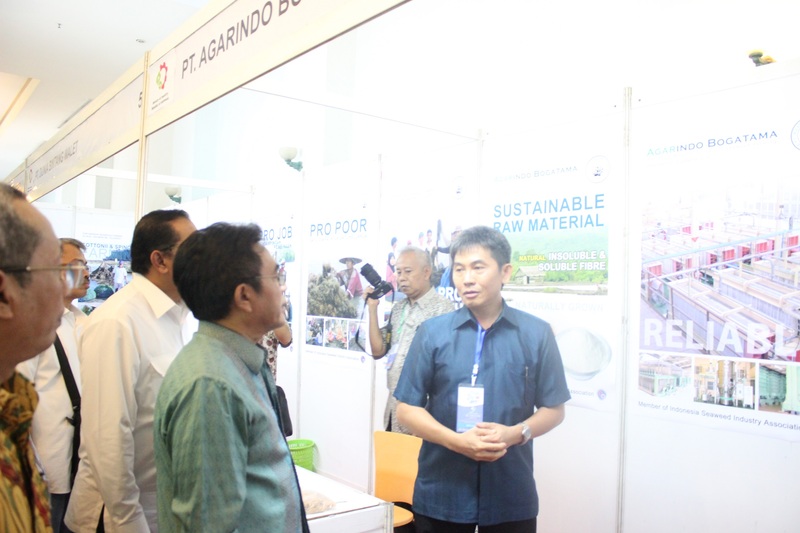 Mr. Soerianto Kusnowirjono, the Seaweed Farming and Development Director of Agarindo Bogatama Co Ltd and the chairman of Indonesian Seaweed Industry with Mr. Panggah Susanto Directoral General Of Agro Industry. Proud member of Indonesiaseaweed.com. 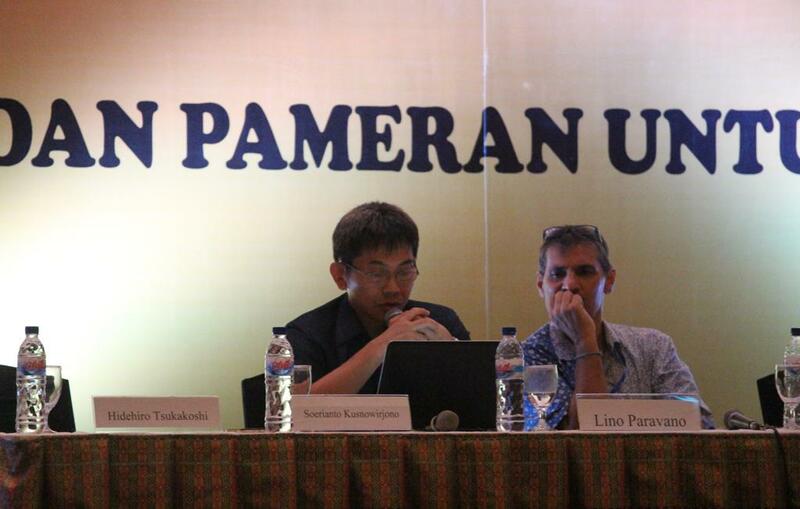 A branding initiative by the Indonesian Seaweed Industry Association (Astruli).